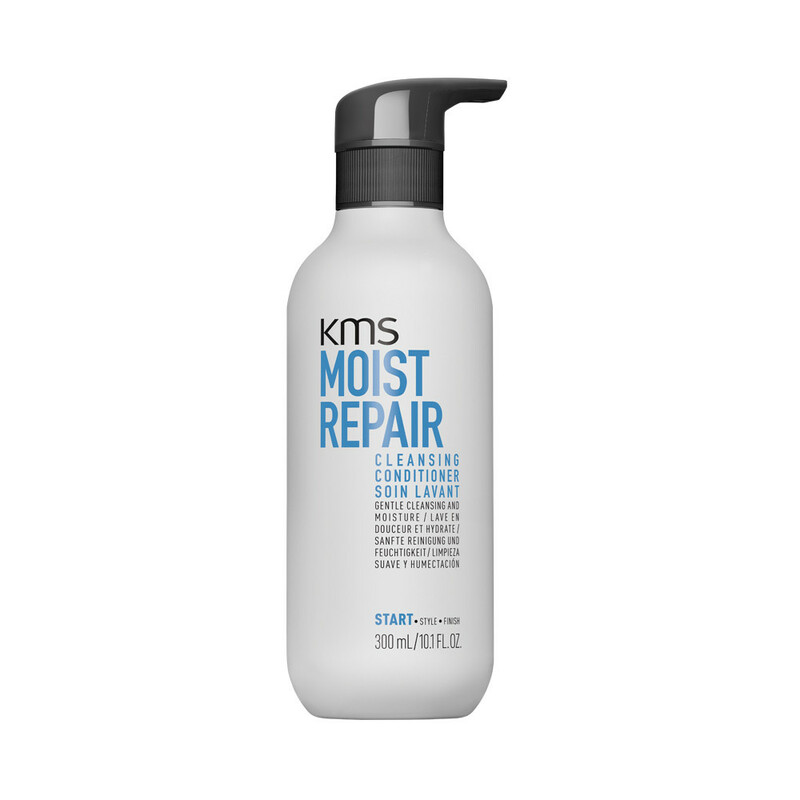 Restore and repair your locks with the Moist Repair Cleansing Conditioner from KMS. 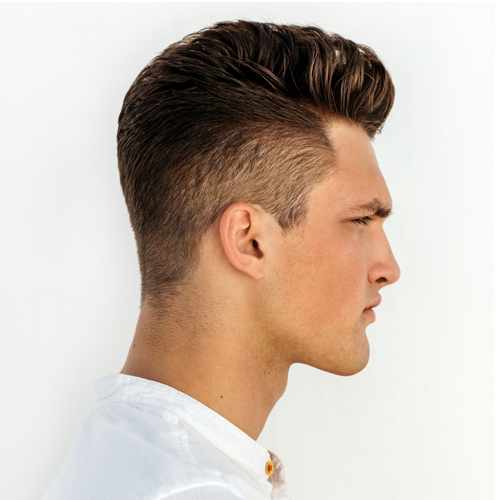 The 2 in 1 combined shampoo and conditioner works to combat dry and damaged hair by restoring moisture and gently cleansing. 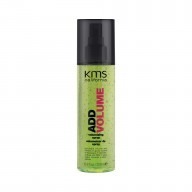 Perfect for damaged and colour treated hair, the conditioner helps to repair split ends and breakages. Apply 2-3 pumps to damp hair and thoroughly rinse afterwards.